Ever wondered how our ancestors made fire by friction? 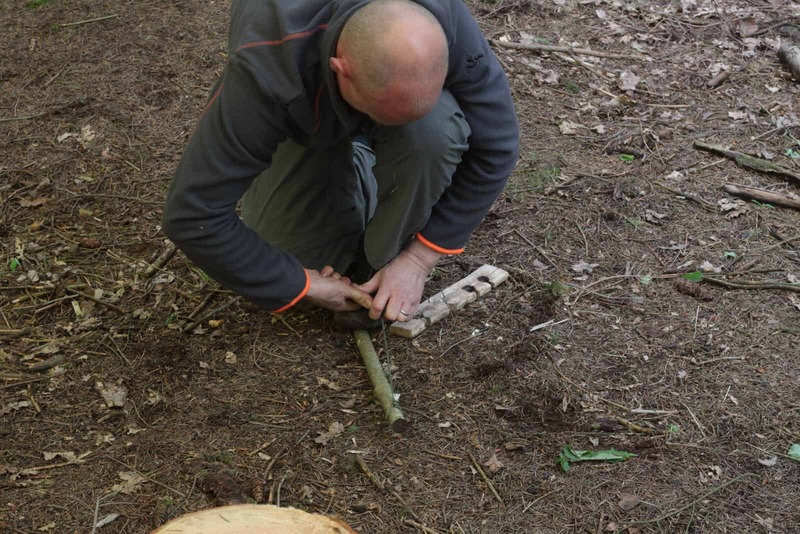 Well join us on our friction fire lighting course and master the art of making fire with nothing but sticks! 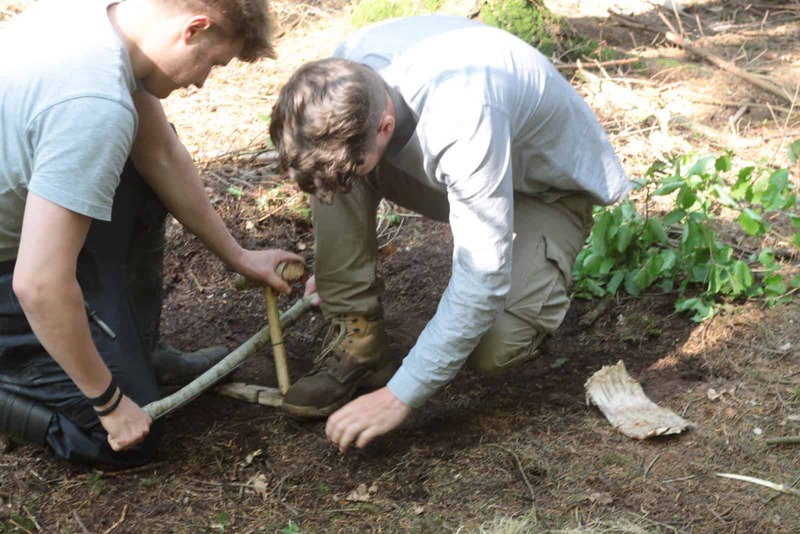 On this one day bushcraft fire lighting course you will learn how to go in to the woods with nothing but your knife and make fire the traditional way. 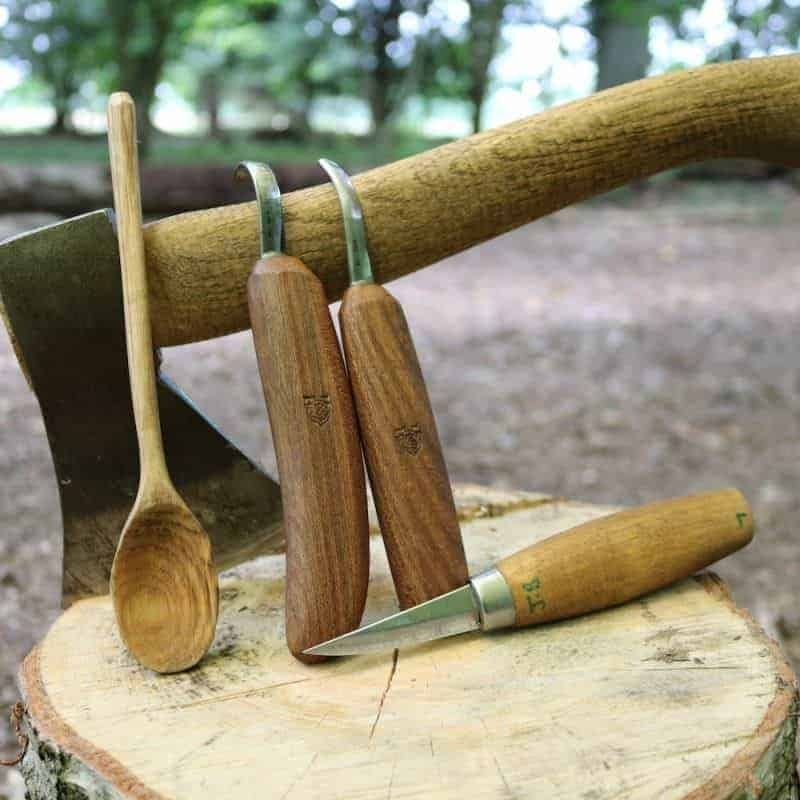 You will learn what sort of wood to look for in the woods (not all trees work) you will then be shown how to make a bow drill set and then you will head off into the woods to make your own. 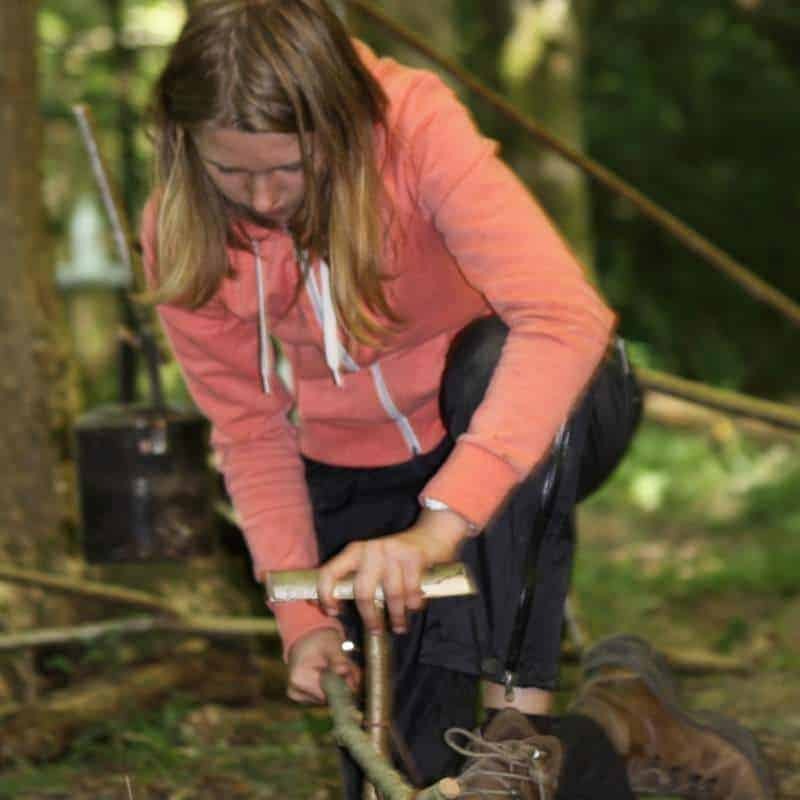 Once you have your very own bow drill set made and ready, you will then be shown how to use it and make fire by friction. You will have lots of hands on time and be able to practice until you have the satisfaction of producing your very own ember! 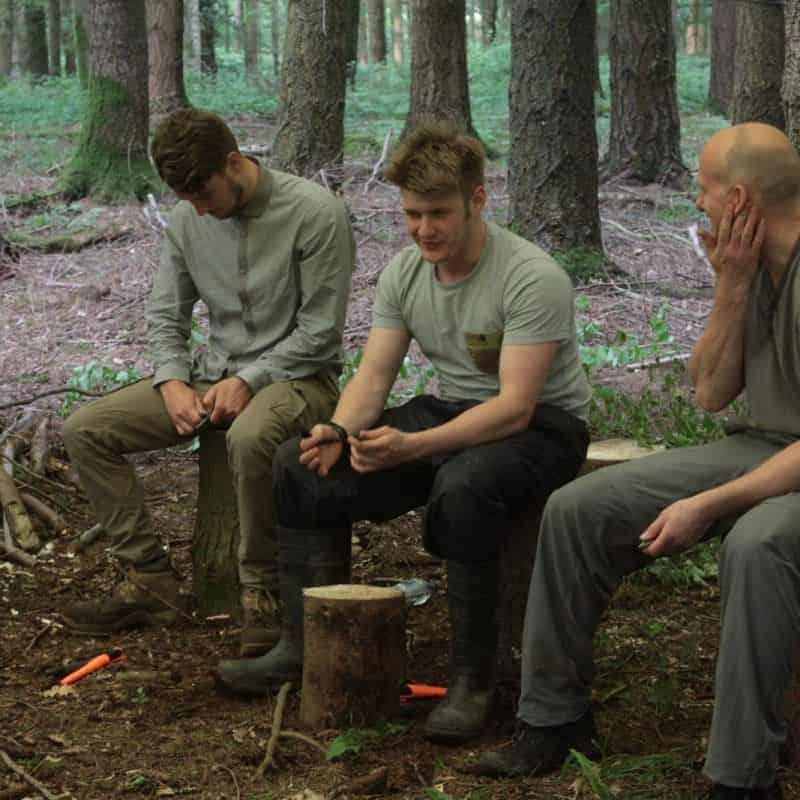 Our instructors will guide you though every part of the process and by the end of the day will have made fire by friction. 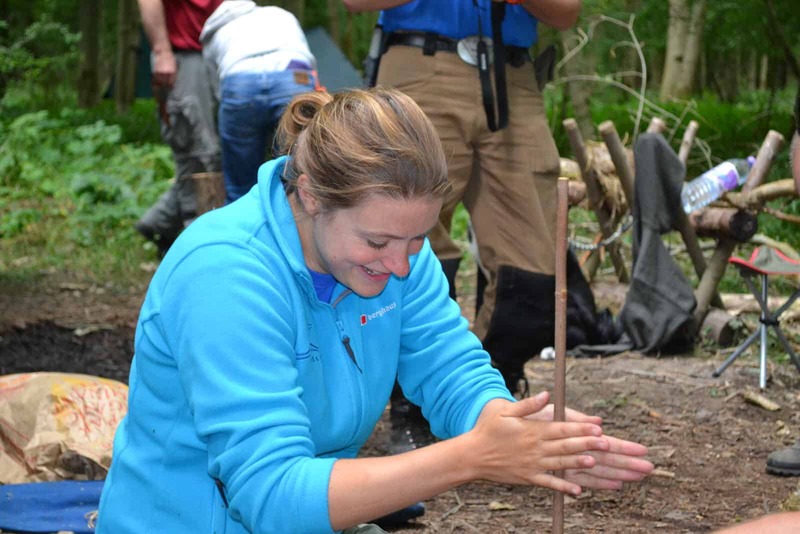 This friction fire lighting course is held in some fantastic woodland in both Dorset and Hampshire. We will provide all the tea and coffee you can drink, you just need to bring a packed lunch with you. We can run these courses whenever you like, you just need to get in touch and we will put one on for you.